If we don’t star an item but it’s listed here, that means it is around the same price you would see at a superstore on any given day. 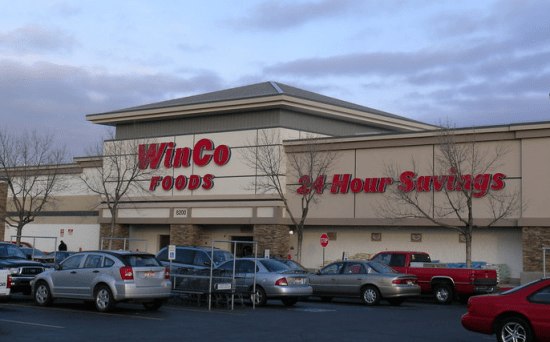 Here are the FAB deals this week at Winco! These prices come from the Fairview/Milwaukee store in Boise. Prices and deals vary by store. If you find a good deal, please share it and the store you found it at. If you are new to shopping at Winco, please keep in mind that Winco does not publish a weekly ad or have a sales schedule, so you never know how long their sales last. 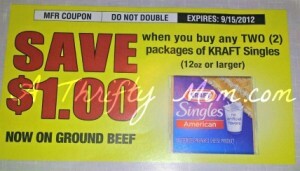 Check out their NEW Coupon Policy! Print a copy for your coupon binder! Fresh Cut Cheddar Cheese $2.98/lb.